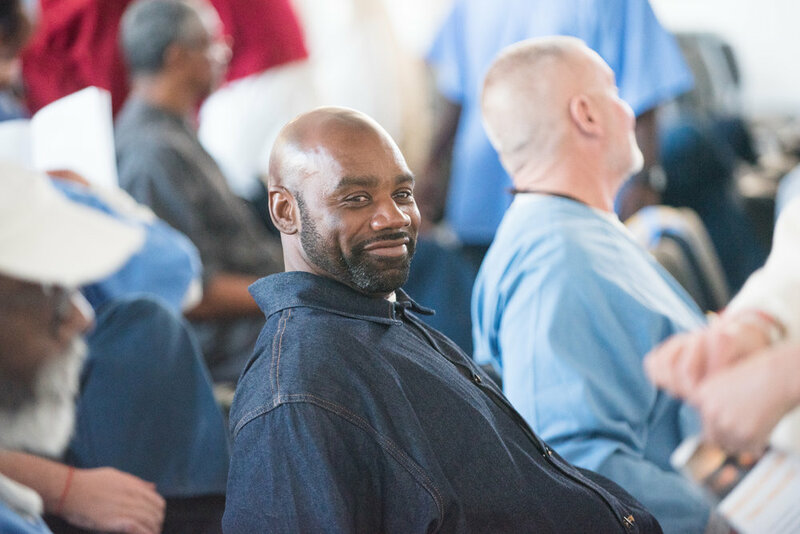 One of our service initiatives is working with our fellow brothers and sisters that are doing time in prison here in the USA. 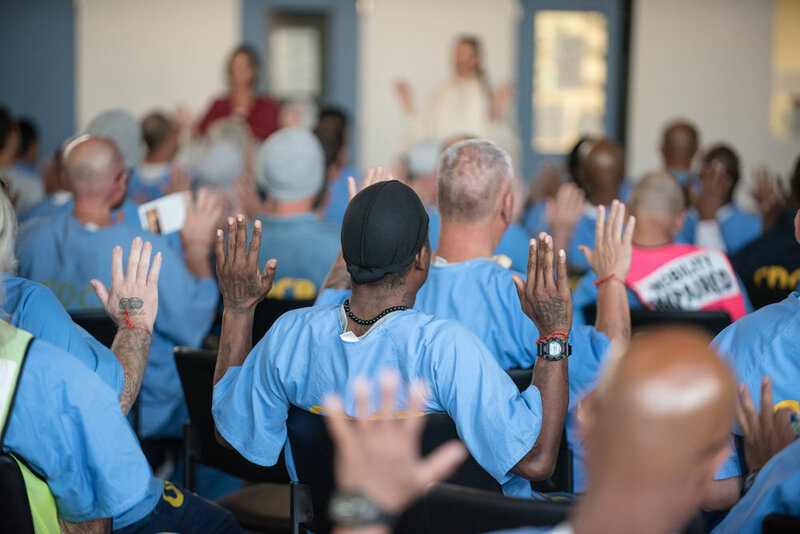 As most of you know the system is a broken one and many of the prisons are over crowded and lacking in rehabilitation programs. 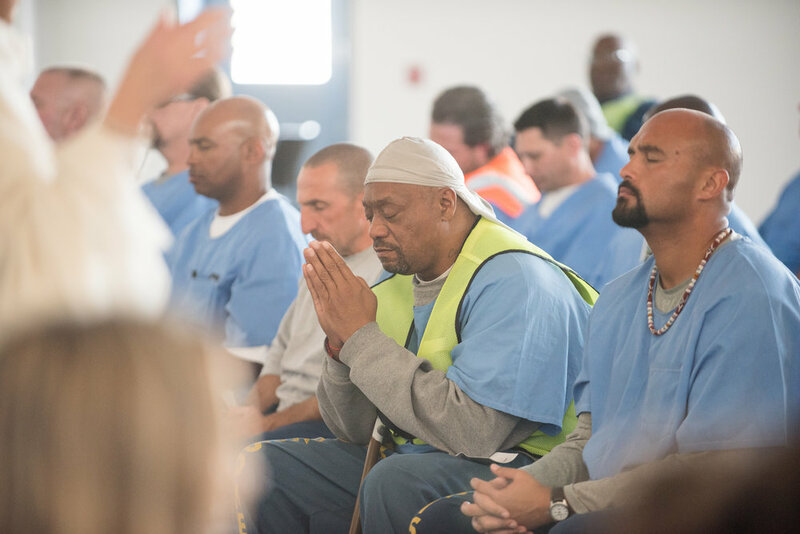 There isn’t a lot of support for those who are incarcerated who are trying to heal, trying to become conscious and trying to make that daunting trek up the mountain to change their ways. 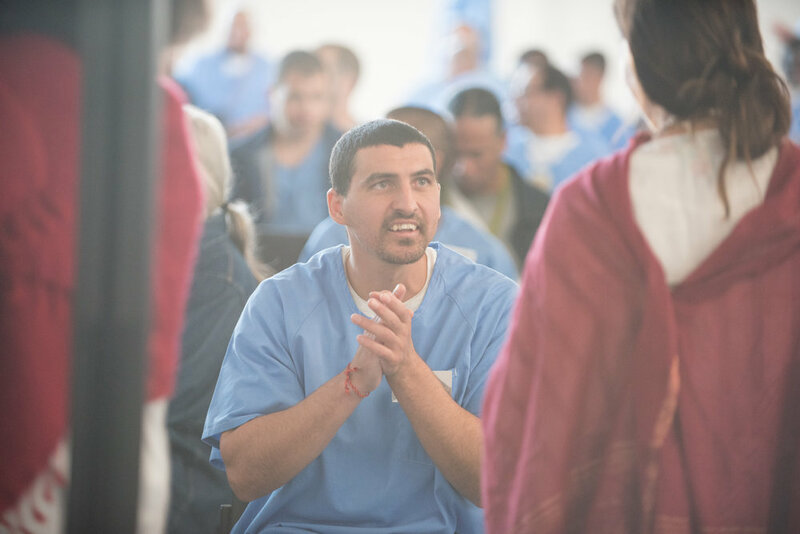 I have had my own journey walking the path of redemption. There were many times in my life that I did things that I regretted, that I wished I could have taken back. I know what its like to be an imperfect person who makes mistakes, some big and some small. I have been forgiven many times and every time it was the love of those people around me that made it possible for me to change. Don’t get me wrong, some times it was tough love, and that was definitely called for at times. But it was love none the less. 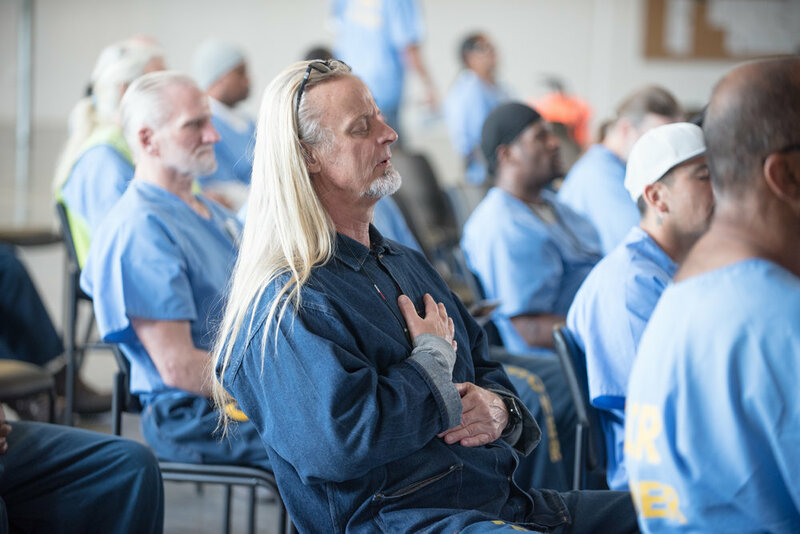 Our aim is to offer healing meditation and conscious seminars to those incarcerated to give them a platform from which to change, become liberated and remember who they really are, which is children of God. 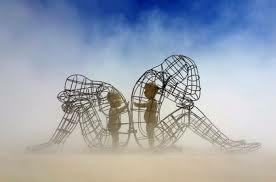 Healing Trauma & Behavior Disorders. PTSD is something I am unfortunately all too familiar with. After getting clean and sober in 2006 I discovered that I had Complex Post Traumatic Stress Disorder. Throughout my life, I had witnessed and been on the receiving end of my fare share of trauma. As I had never processed nor healed from any of this, my lifetime of trauma remained locked inside of me, covertly directing my every choice and behavior. Eventually I was unable to function in the world without having major melt-downs and episodes of either hysteria or catatonia. My triggers were anything from hearing a dog cry, being told stories of animal abandonment, or seeing a post on Facebook that showed animal cruelty. I wondered how I could possibly navigate this seemingly harsh and cruel world, stone cold sober, feeling all of it. Once while driving a butterfly smashed into my windshield. This simple event triggered within me an intensely painful belief that “I was a murderer and deserved to die”. In response I had to literally lock myself in my home, curled up in the fetal position for 2 days. I mean it was really that bad! Once my mind had a story like this cycling through it, or had locked onto the idea that there was an animal being abused somewhere whom I couldn’t save, I had absolutely no power to bring myself back from the trauma spiral. My mind would literally terrorize me with incessant images or stories, and once again I would become incapacitated and suicidal. Even though I was deeply spiritually connected, in the moments of trigger I truly believed the only way to escape the pain was to take my own life. Fortunately I didn’t follow through with these thoughts. Instead I received “Ignite Your Spirit” healing , and by the year of 2010 I was living a trauma free, peaceful, totally awesome life! Ignite Your Spirit therapy totally saved my life! I feel compelled to share this healing modality with all those suffering from PTSD or any kind of behavior disorder. There is a way out of the darkness and I’m here to share it with you! 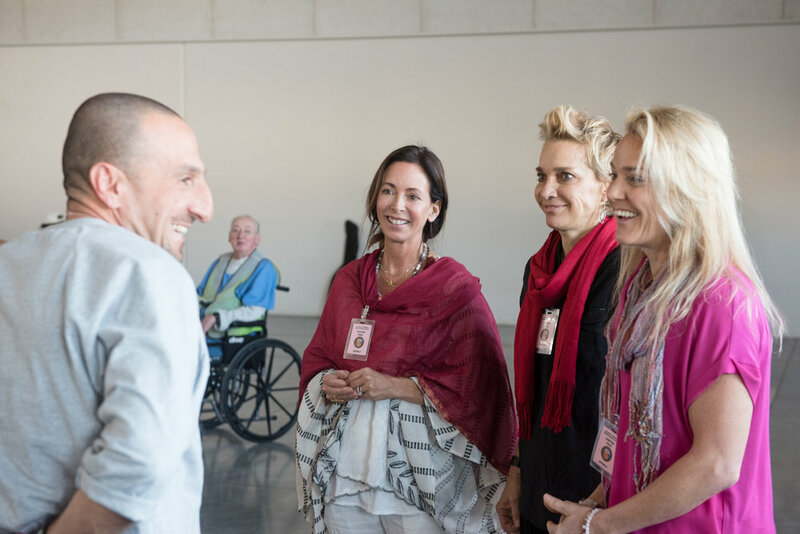 And by the way, this approach to healing doesn’t leave you feeling like you just barely “survived”, it frees you completely and allows you to feel more bliss and happiness than ever before! You become totally liberated! Jai Maa!